Haven’t we all felt the pain that comes from telling ourselves we’re going to do something to improve our lives, but then seeing months or years later that we are still living the same life and that not much has changed? It’s easy to get down on ourselves or think we don’t have what it takes. It’s easy to think that the problem is you. 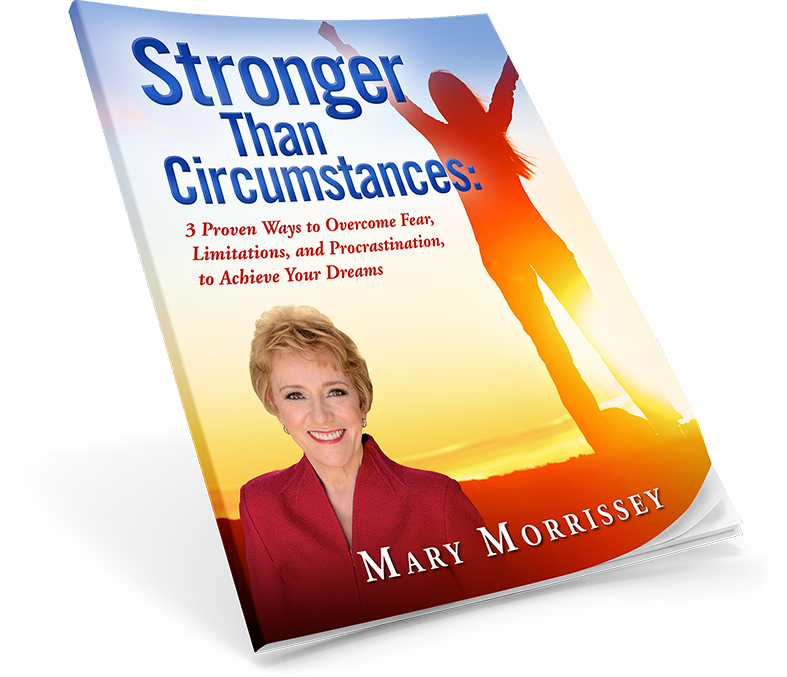 Watch the video to hear what Mary Morrissey has to say about shifting your mindset to create a life you love living.